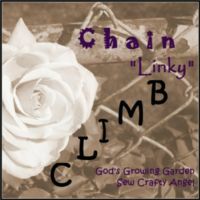 Cohosts needed for the September 2015 #ChainLinkyCLIMB - please click the purple button below to sign up to cohost or click HERE! We are looking for amazing Bloggers like you to cohost the CLIMB! (We are scheduling for September & October 2015) - please click the purple button below to sign up to cohost or click HERE!